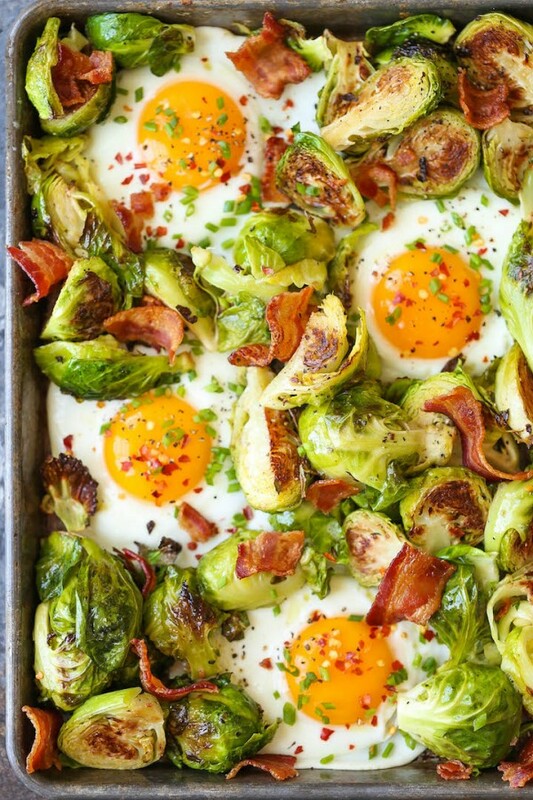 Eggs for breakfast is classic and you can almost never go wrong choosing them. A delicious omelette is indeed something to look forward to in the morning next to a cup of coffee. 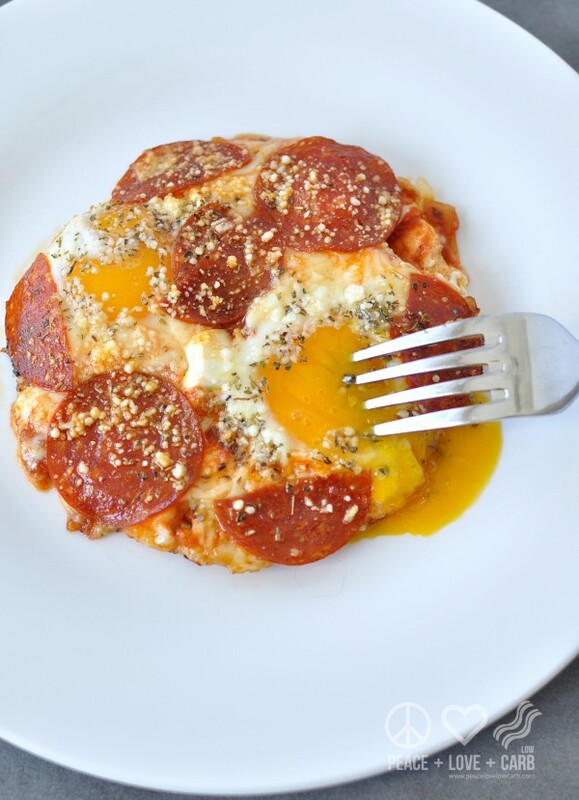 No wonder there are so many recipes you can make with eggs and most of them are for breakfast meals. 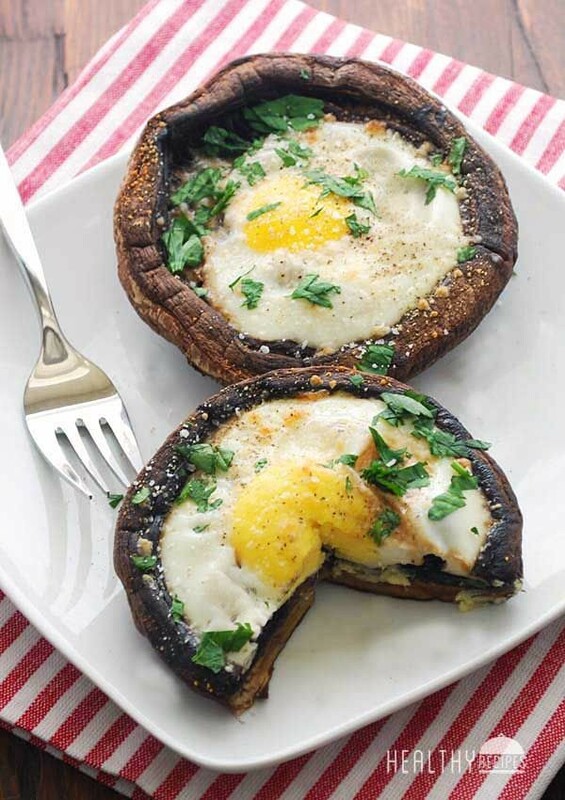 So today we’d like to offer you some of the best egg recipes for wonderful breakfast ideas. Pick any of them and they are likely to become your favorites. It’s definitely something to make you jump out of the bed and get cooking!